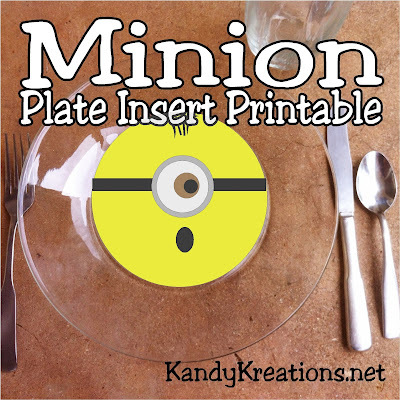 Have dinner with your favorite Minions with this printable plate insert. 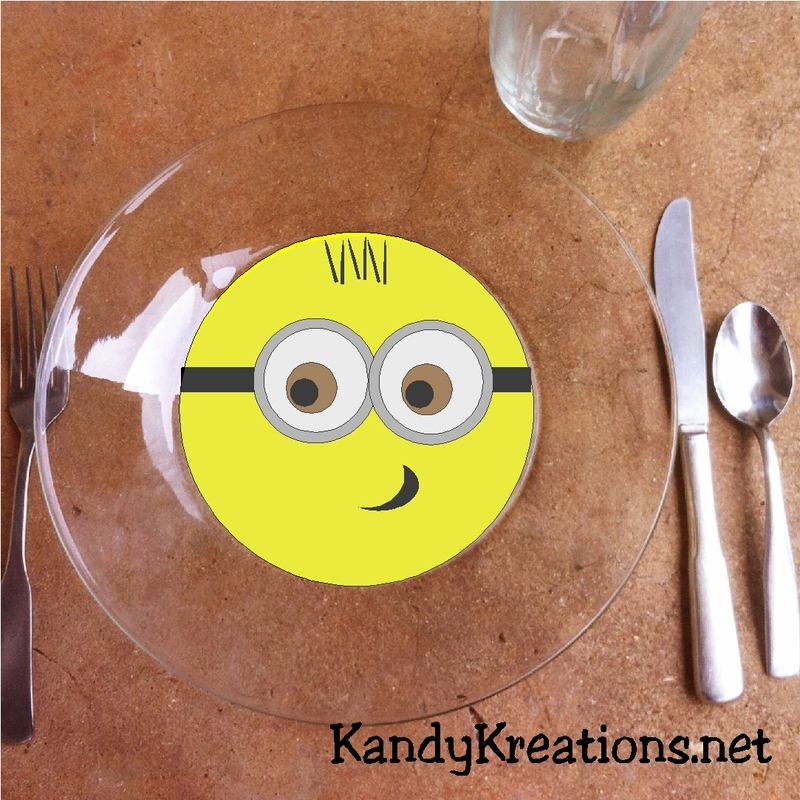 Add your minion to the bottom of a glass plate and enjoy some fun tonight. I love the Minions. They are just so simple and fun. And who doesn't want an army of minions to do the housework? With the new Minion movie coming out this weekend, I new we needed to have some fun with the Minions this week. And what good is a minion if they don't do the dishes? So I had to create some plate insert printables for my favorite minions. There are three different versions of 4 inch circles. If you have seen any of the other plate printable inserts I created, these are super simple to make. Simply print out the printable and cut out the circles. Glue or tape these minions to the bottom of a glass plate (I got mine from Walmart) and enjoy the Minions at your dinner party. 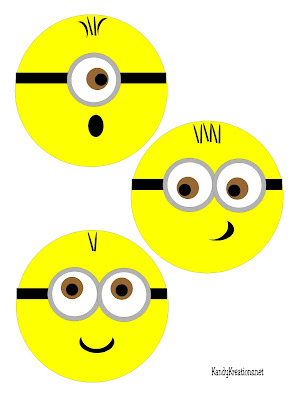 If you love these Minion printables, then check out the other fun Minion DIY projects. You might also want to check out our Minion party pinterest board.